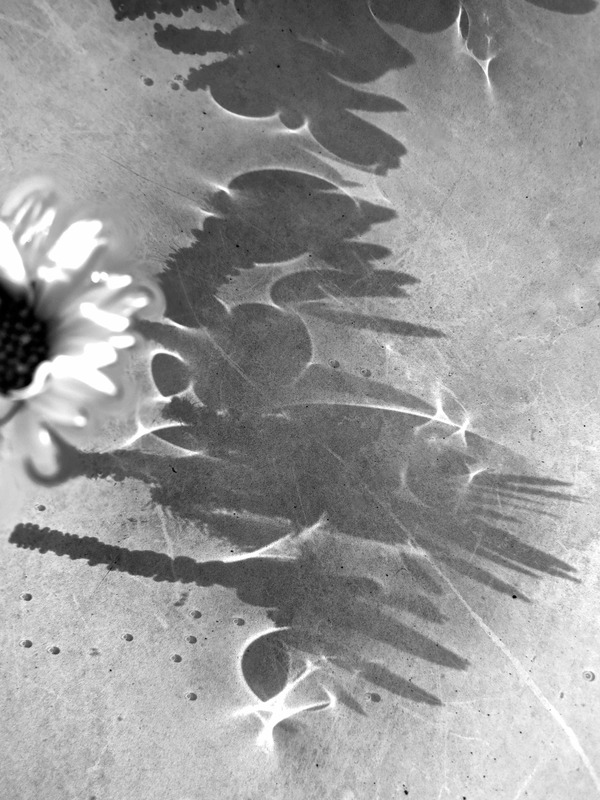 Some interesting shadows created by floating daisies. 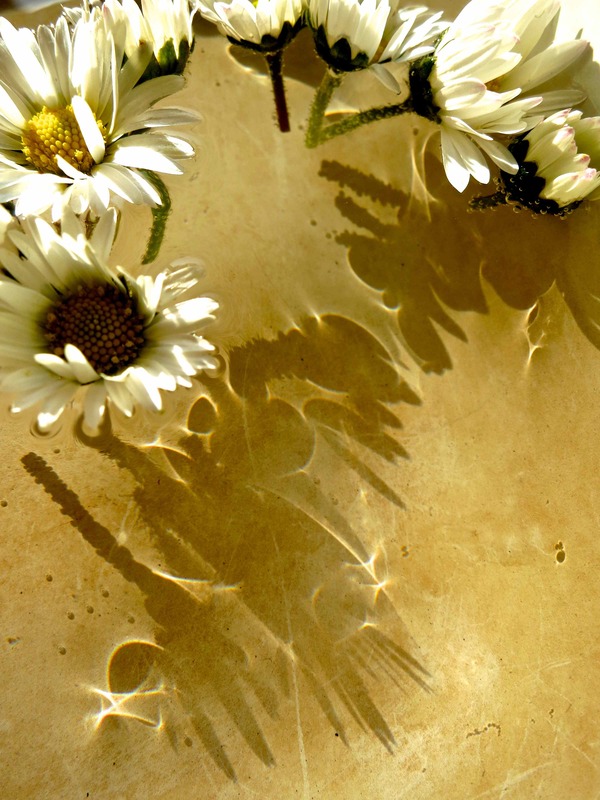 This entry was posted in Art / photography and tagged daisy, floating, shadows by MattyH. Bookmark the permalink.